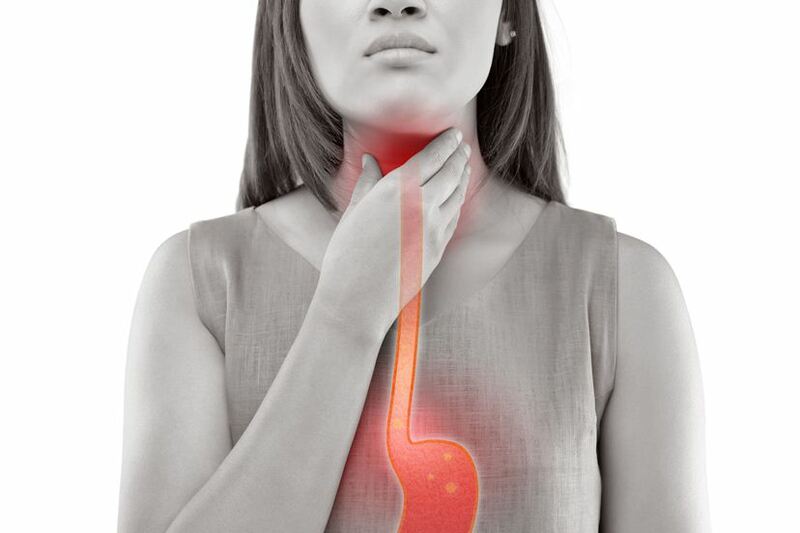 Gastroesophageal reflux disease (GERD) is common today found in both adult and children. 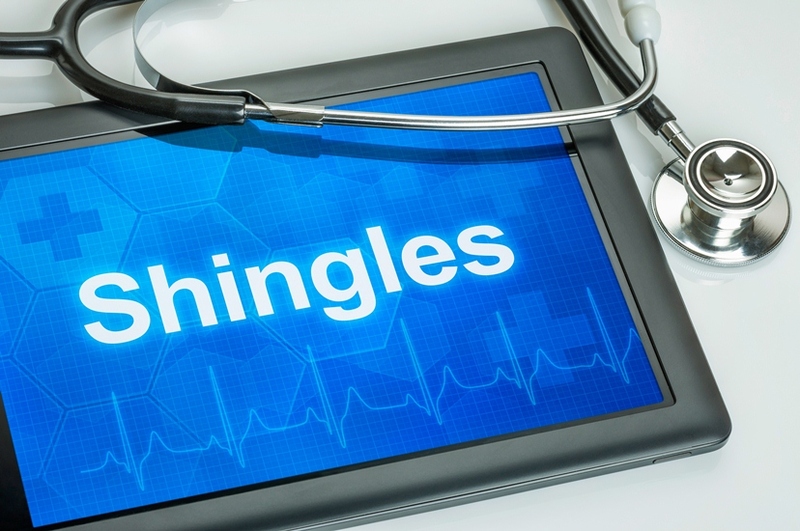 However, it appears that its symptom is unrecognized and the disease is often misunderstood. Gerd occurs because the muscle at the end of the esophagus does not close properly and this allows stomach content to flow back and causes irritation. Heartburn and Acid regurgitation are the symptoms of GERD. Almost everyone has heart burn from time to time but if the symptom is constant and happens more than twice a week, you may develop GERD. Some patients may experience dry cough, asthma symptoms, or trouble swallowing. 1.Excess weight puts pressure on the abdomen and causes stomach acid to back up into the esophagus. 2.Smoking can weaken the lower esophageal sphincter (LES)—the muscle between the esophagus and the stomach, so the acid can easily flow back to the esophagus. 3.Research suggests that more than 50 percent of pregnant women tend to experience heartburn during pregnancy. Acid reflux happens due to pregnancy hormones and pressure from the growing fetus. 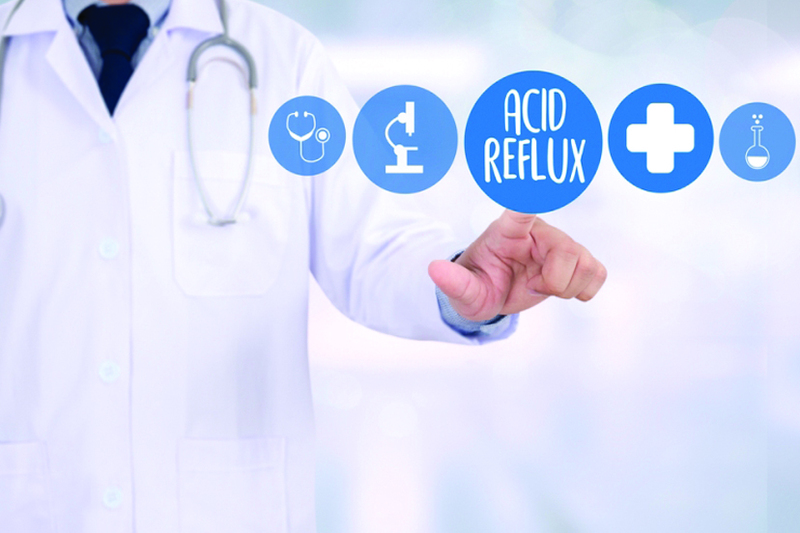 4.Genetics influences the development of acid reflux. About 30 to 40 percent of reflux may be hereditary. 5.Acid reflux and asthma are related. Studies show that more than 75 percent of patients who have ashma also experience GERD. People with asthma are twice as likely to have GERD as people who don’t. As mentioned, anyone can have GERD even infants and children. If not treated properly, it can lead to more serious health problems. Dietary change and daily routine adjustment may help reduce symptoms. Here are some advices. However, some patients with GERD need medicines or even surgery. The surgery is chosen for treatment when long-term medical treatment produces ineffective or undesirable results, or when certain complications of GERD are obviously present. It is recommended to throughly review all aspects of the medical procedure with a gastroenterologist and a surgeon when considering surgery as a treatment for GERD. Generally, Gerd is a treatable disease. Consulting a doctor is important to receiving proper diagnosis and treatment of GERD. If you have signs of the disease, get an accurate diagnosis, work with your doctor, and receive the most effective treatment available.